A funny feel good festive read about rediscovering the magic of Christmas – just the thing to curl up with on a cold winters night. Most of you know by now that I’m a sucker for a pretty cover and this may be one of my favorite covers ever! Stunning. What’s inside is just as gorgeous and this is much more than just a Christmas novel. It wasn’t even close to what I expected, but I don’t mean that in a negative way. 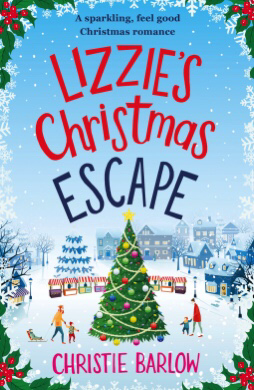 I assumed that it would mostly revolve around Lizzie having some sort of crazy adventure but instead it was a lovely story about strong friendships, family, marriage woes, and the trials of an average life. Lizzie is stuck in a monotonous cycle in her life and has been for years. Her two daughters are grown and off at university and her husband Henry couldn’t be more disinterested in her life. She does have her best friend, Ann and the two are as thick as thieves. Lizzie was such a fantastic character, the kind that I would want as a friend for myself. She’s experiencing a midlife slump and isn’t sure about anything in her life anymore. She’s lonely and just wants to feel loved and appreciated again. I found her to be wholly relatable and altogether utterly delightful. Her friendship with Ann was beautiful, the two supported each other no matter what. They were also so funny and their conversations had me cracking up. There were several twists and turns that I was not expecting at all and things didn’t turn out the way I thought they would either, but I was absolutely not disappointed in the end. There were moments of laughter and joy, but there were also moments were I was teary eyed and emotional. I love a book that can bring out a variety of emotions within me and this one certainly did. It was a feel good, warm and cozy read that I was sad to see come to a close, I felt like I was saying goodbye to a dear friend when my time with Lizzie came to and end. Unexpected twists always make for an even better reading experience. Again, I cannot believe how much luck you seem to have with good books! And you are certainly ready for Christmas, huh 😉 Great review as always! Agree that the cover is the cutest! I need a good holiday book, maybe I should pick this up! It’s really fun! I also really liked The Christmas Under a Cranberry Sky series by Holly Martin. The cover is beautiful! Christmas, Christmasss, my favorite :). I have a few Christmas books waiting for me patiently on my kindle. This one though, looks like the ultimate holiday book. 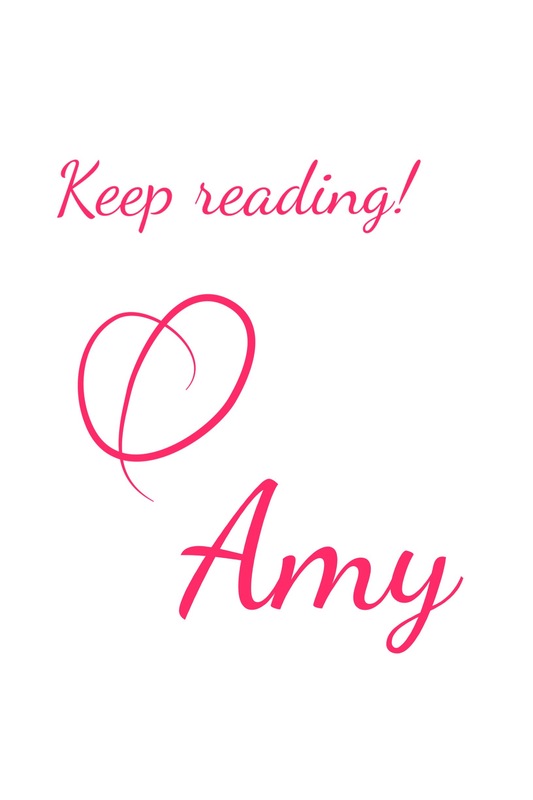 Great review Amy! lol I know, I’m trying to hold off on them as long as I can! It’s so hard when you see all the cute Christmas tree covers though!